Combine planning with memory keeping! 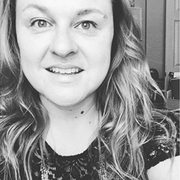 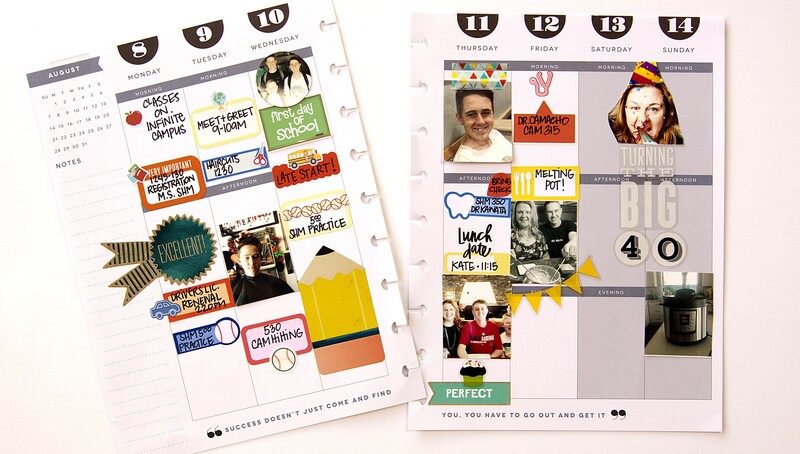 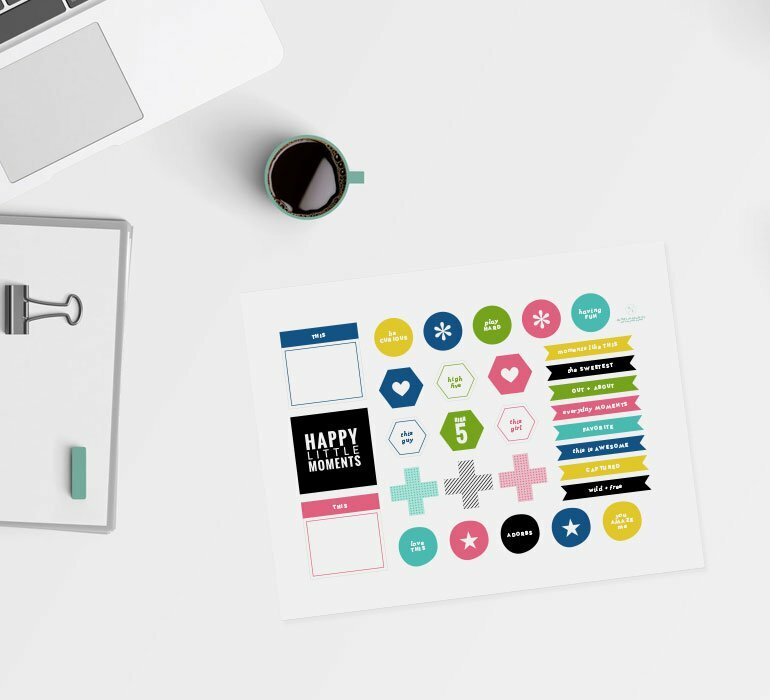 Jennie McGarvey shares how her Happy Planner works for so much more than planning - it's a place where she captures her daily details and memories. 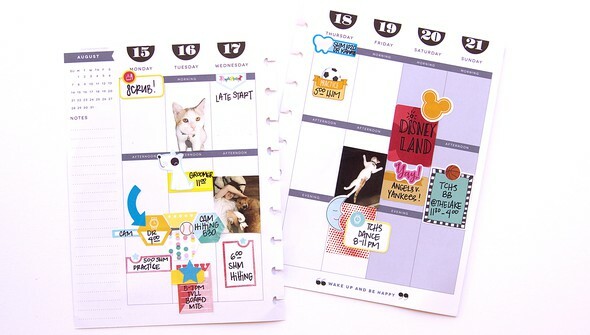 In this intro to memory planning, Jennie takes you through her process and gives you a detailed look at how her planner spreads come together. 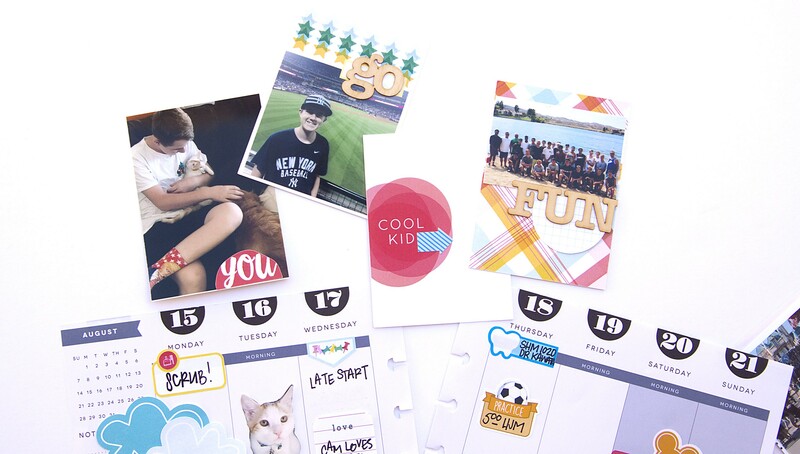 You'll learn how to resize your photos, ideas for embellishing, and tips on how to incorporate pocket scrapping into your planner. How to incorporate pocket scrapping into your planner.